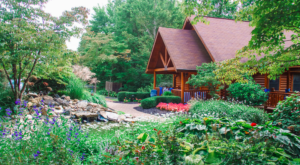 We have wonderful dining options on both sides of the river here in the Cincinnati area, and it’s impossible to know of every hidden gem. 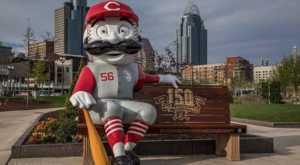 Covington definitely has become a food lover’s paradise and its location right across the river makes it accessible for everyone in Cincinnati. 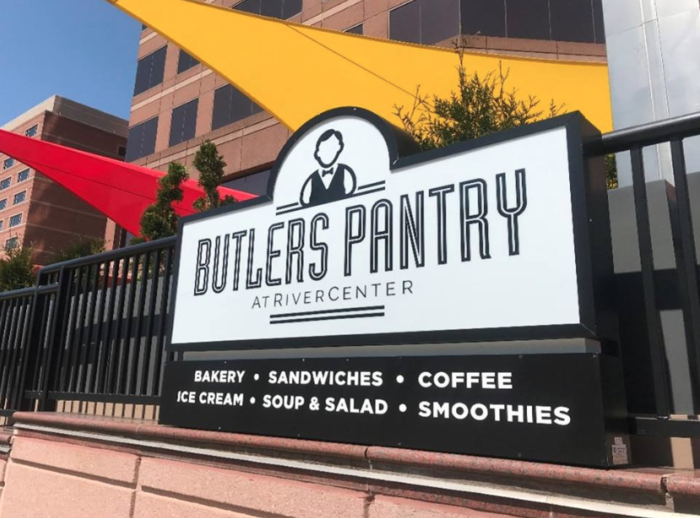 One place you may not have discovered yet is Butlers Pantry, a cafe and market located inside Rivercenter. 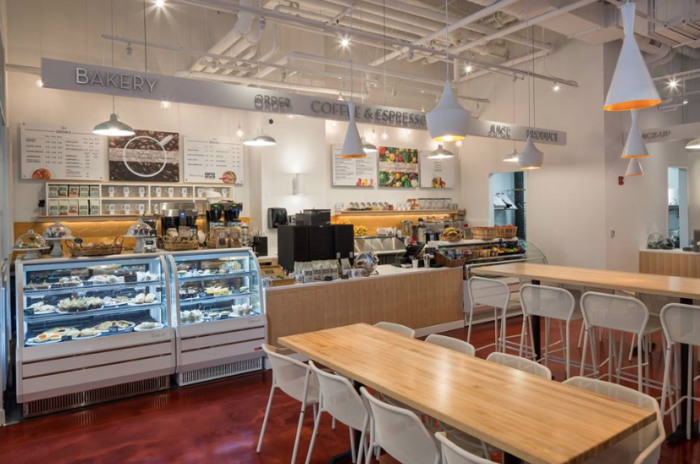 This hidden gem cafe offers sweet treats and delicious, healthy meals, and all in a cheerful atmosphere that will brighten your day. 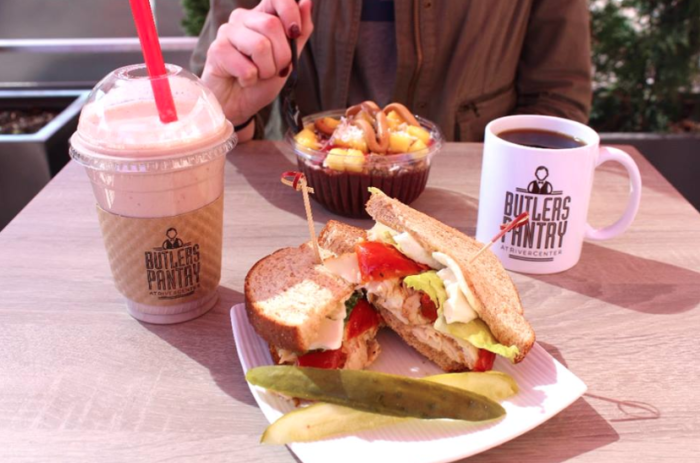 Located in the Rivercenter in Covington, Butlers Pantry is a unique dining destination in a bustling part of the Cincinnati area. 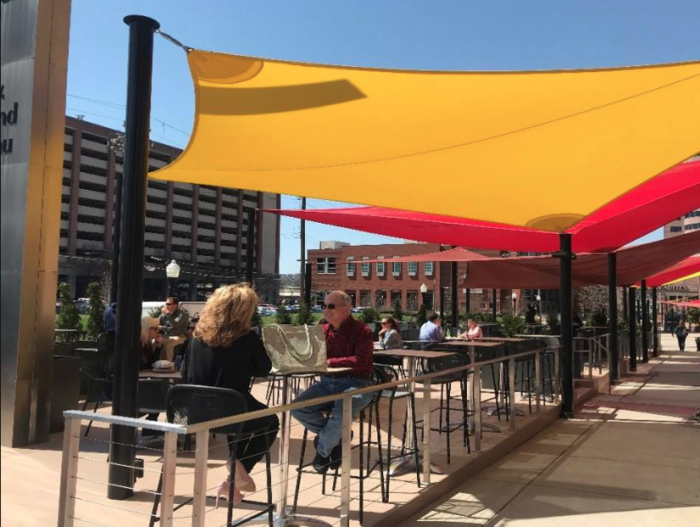 One of three eateries at Rivercenter, this one location has become a haven for good food that's perfect for those working in the neighborhood, or just passing through. 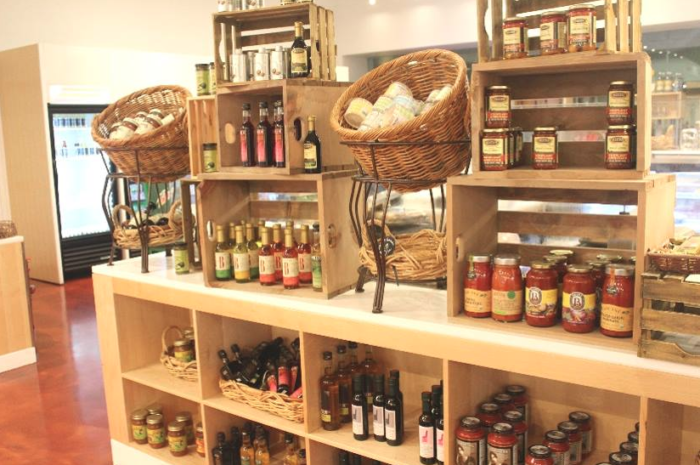 Butlers Pantry is a wonderful concept that includes a cafe and a market where you can pick up the essentials. It's open Monday through Friday from 7 a.m. to 6 p.m. and Saturday & Sunday from 8 a.m. to 3 p.m. The atmosphere of the cafe is bright, welcoming, and is ideal for starting your day or visiting for an afternoon pick-me-up. You're welcome to enjoy your meal at one of the tables or take it to go. On a nice day, take your food outside to the large patio. Butlers Pantry is also perfect for meeting up for a quick business lunch or a sweet treat with friends. No matter your craving for breakfast or lunch, Butlers Pantry has a fresh option for you. 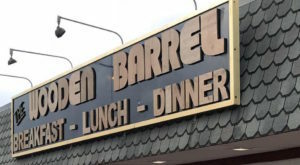 They serve bakery items, quiche, and more for breakfast, as well as a full lunch menu that includes countless options. As a cafe and market, the food is available to enjoy there or can be packaged to take along with you. 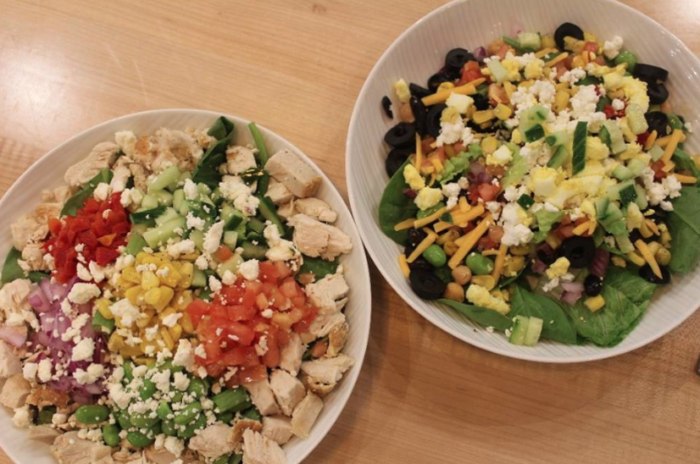 The salads, sandwiches, soups, smoothies, and power bowls are all made to your liking right on the spot. 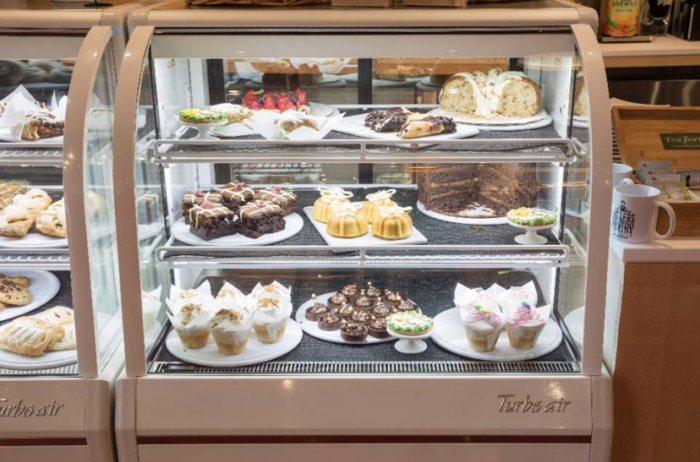 Don't ignore the baked goods when you visit, as they may just be the highlight of the cafe! Butlers Pantry also has a wonderful baker who can make you a custom creation for a special occasion. One last feature that makes Butlers Pantry unique is its market, where you can find specialty items and staples to avoid a trip to the grocery store. 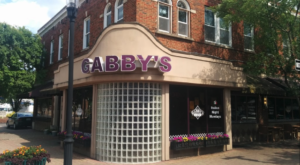 Stop by this hidden gem cafe for a meal and leave with everything you need for dinner that night Your day will surely be brighter once you visit! 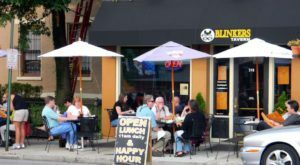 Butlers Pantry is a delightful cafe in Covington that’s worth a stop for a delicious meal, a sweet treat, and even everything you need to whip up a great dinner at home. 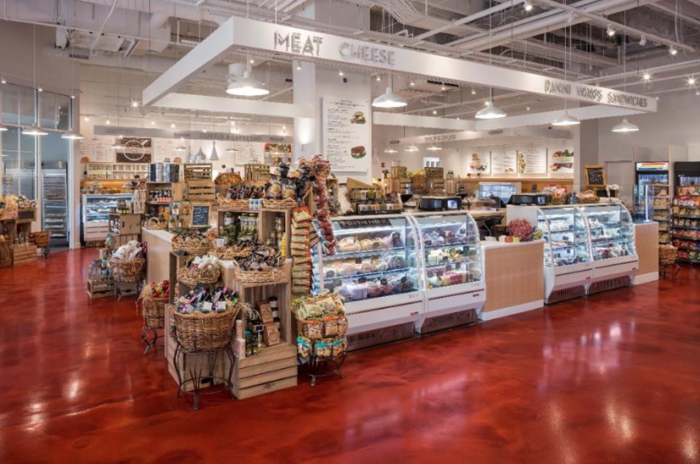 Have you been to this hidden gem market? Share your experience with us in the comments! 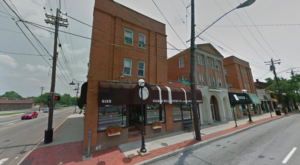 Butlers Pantry is located inside Rivercenter at 50 E. RiverCenter Blvd., Covington, KY 41011. 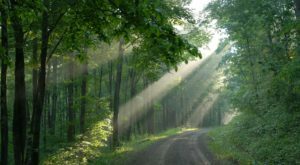 For more information, visit its website here and follow along on Facebook here. 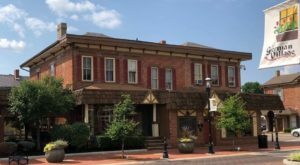 And for another unique dining destination in Covington, check out our previous article here.